Deliberate practice in canoe at Mile End Mill. It's not about the hours you put in but what you put into the hours. Despite the "10,000 Hour Rule" becoming almost a commonly held belief in recent years, even a layperson has to admit that 10,000 hours of crappy practice is not going to make you a world beater. 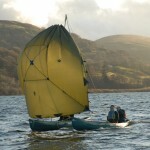 Deliberate practice appears to make a difference to skill levels in canoe. And you don't have to be plying new waters to get the most out of yourself, your paddle or craft. Yes, there is an important place for varied practice too. But repetition and thoughtful variation will pay dividends. I also believe that deliberate practice makes a positive difference to your bushcraft skills. 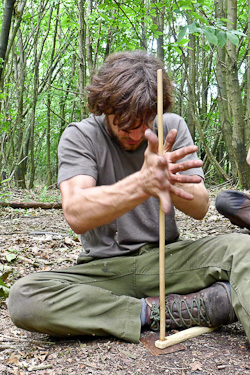 If you approach your skills in a deliberate and structured way, exploring variations and aiming high, then, over time, you will be much more capable than the person randomly doing stuff every time they head out "to do some bushcrafting". Reverse engineer what you want to be able to do, what capabilities you want to have and work back from there, putting into place deliberate practice sessions to take you step by step towards your goal. And, like Ray, squeezing everything he can from a regular training ground, close to town, you don't have to be out in the wilds to train your wilderness skills. The moves, body balance and paddle strokes honed near home will pay dividends on the next Missinaibi or Bloodvein trip. Probably about early spring this year i stumbled across your blog and since then have found it so insightful and useful. Anyway, the points you raise above are so true and for anyone developing their skills or training for a trip this is sound advice. 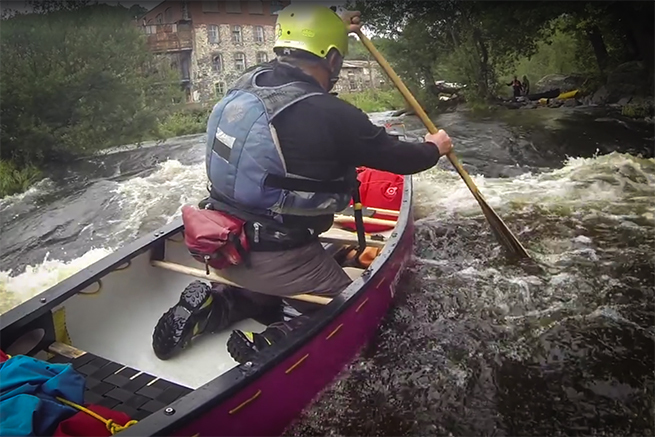 I’m planning to kayaking around Scotland in the summer and as part of my prep i’m doing a lot of white water paddling, including kayak surfing, as oppose to big miles. This is within the context of quality training rather than quantity and getting the most out of the training time i have. That said, as we move into late winter/ early spring i’ll have to do some multi day trips and also focus on my camp discipline. Ps; your contributions to bushcraft and all things associated is truly excellent.